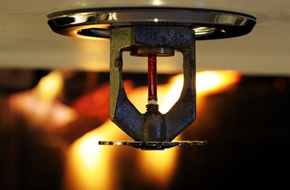 Fire Sprinkler Services serves over 1000 commercial properties throughout Louisiana and East Texas in a wide variety of industries. 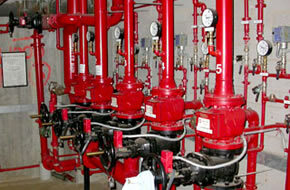 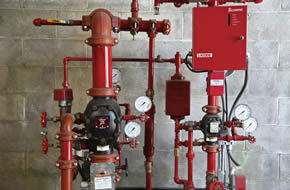 We can inspect, install or repair any fire sprinkler system in both existing structures and new construction. 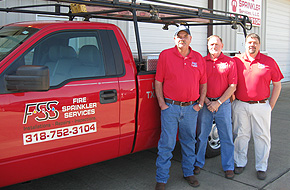 Contact us today by calling 318-752-3104 or email us at admin@FSSLA.com to join our growing list of satisfied clients!